Yeezy put it out there, and some knew it all along. Forever young. Snap-backs, fades, ripped jeans, tennies, crew neck sweatshirts… all too raw to wait 30 years before coming back in season. Slim jeans? Been the greatest cross-cultural exchange of all-time. Taking the old – the 20 year old – with the new: Rusty Pelicans. Then it was Globe, the spot. Super local, the place to go after getting faded for the young and suspicious. The Rave was the big time though. All the unsung hip-hop fore runners of the 90’s played there; Pharcyde, Digable Planets, and Hieroglyphics. When Rusty P’s made it to that stage, it didn’t matter who headlined, the consummate under-card always had the word of mouth buzz. If you barely remembered a spit lyric, what did you hear? Rhymes delivered always on time, banging beats almost to distortion through that notoriously over matched sound system. What did you see? Heads trying to one-up each other with the freshest gear or most obscure tees; young ladies trying to look fly, roguish or manic; Understated but energetic stage antics from live-action teenage nothings Rusty P’s, finally on the big stage. Count Classic’s “Lynch Mob” tee stealing the show. In the now, Mad Planet, plenty dark and stormy, a scaled down and truly intimate atmosphere for Rusty P’s victory lap. 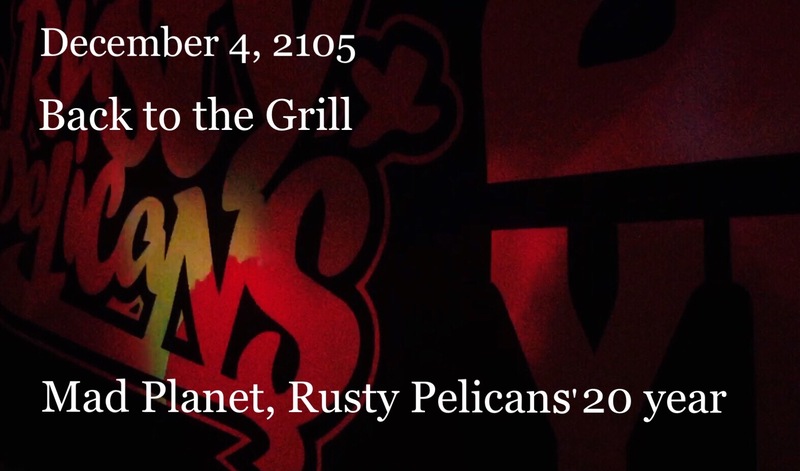 With a couple of cameos, of most notable rap phenom Klassic and collabo effort Sounds of Time (Kid Millions and Sage Schwarm), Rusty P’s 20 year party was much like them days past but a little more laid back, dope lyrics, dope beats, and little extra inner-squad banter. Rusty P’s ended up producing a few of Milwaukee’s local hip-hop elder statesmen: Dana Coppafeel, One Self, Phantom Channel, and DJ Madhatter; most notably DJ Madhatter well-tenured at 88Nine, and faithful host of the Miltown Beatdown, and Dana representing Uni-Fi Records, busting out a couple low frequency national projects and regular self-published artistic efforts with counterpart Speakeasy. 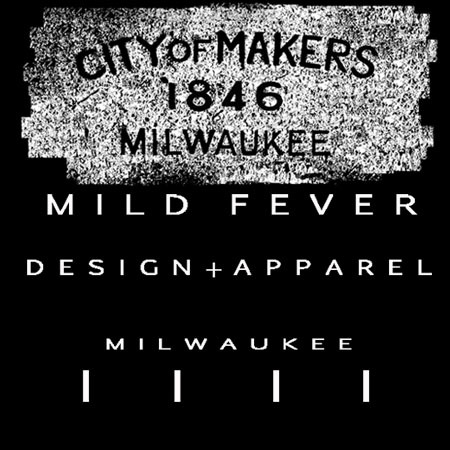 That’s pedigree, representing a time when Riverwest was real grimy and some of Milwaukee’s best indie music. This entry was posted on December 3, 2015 by L.S. Trolley. It was filed under Local Trolley .